The Last Woman to Win a Nobel Prize in Physics Did the Work Without Being Paid « Adafruit Industries – Makers, hackers, artists, designers and engineers! Great story from Atlas Obscura. In 1963, Maria Goeppert Mayer won the Nobel Prize for Physics. She was the second woman ever to win the prize. The first was Marie Curie, who won in 1903. The third woman to win is Donna Strickland, who was awarded the prize today for her work on high-intensity optical pulses (a.k.a. revolutionary laser physics). When she was told she was the third woman to win the physics Nobel, she was surprised. “I thought there might have been more,” she said. 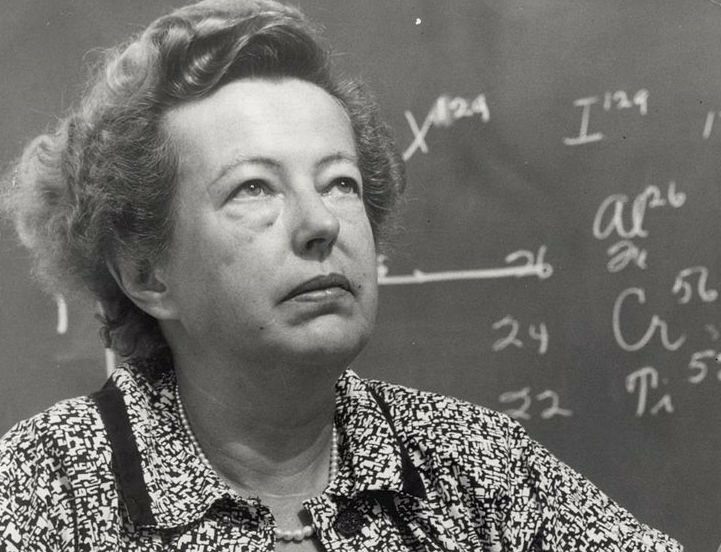 Another surprising and equally disturbing wrinkle of this history of women in science: Maria Goeppert Mayer performed the work that won her physics’ most coveted and prestigious prize while in unpaid and “volunteer” positions. It wasn’t until she was in her late 50s, just three years before she won the Nobel, that a university hired her full-time.